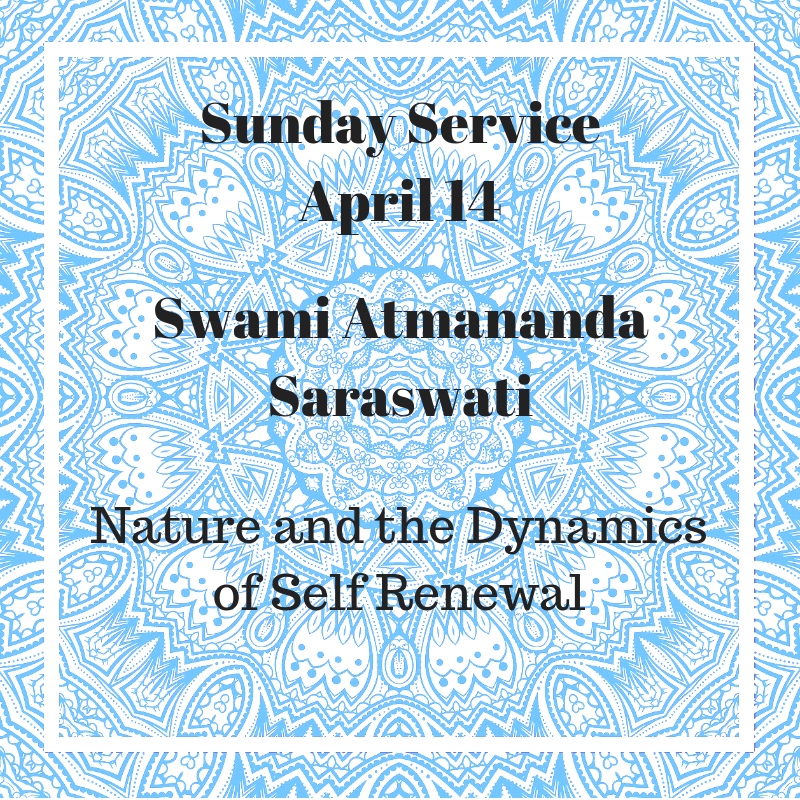 The Interfaith Center for Spiritual Growth has created a home to a dynamic community of spiritual seekers for over 20 years. 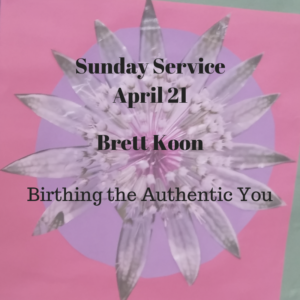 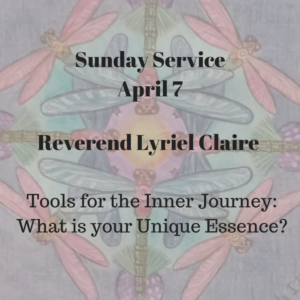 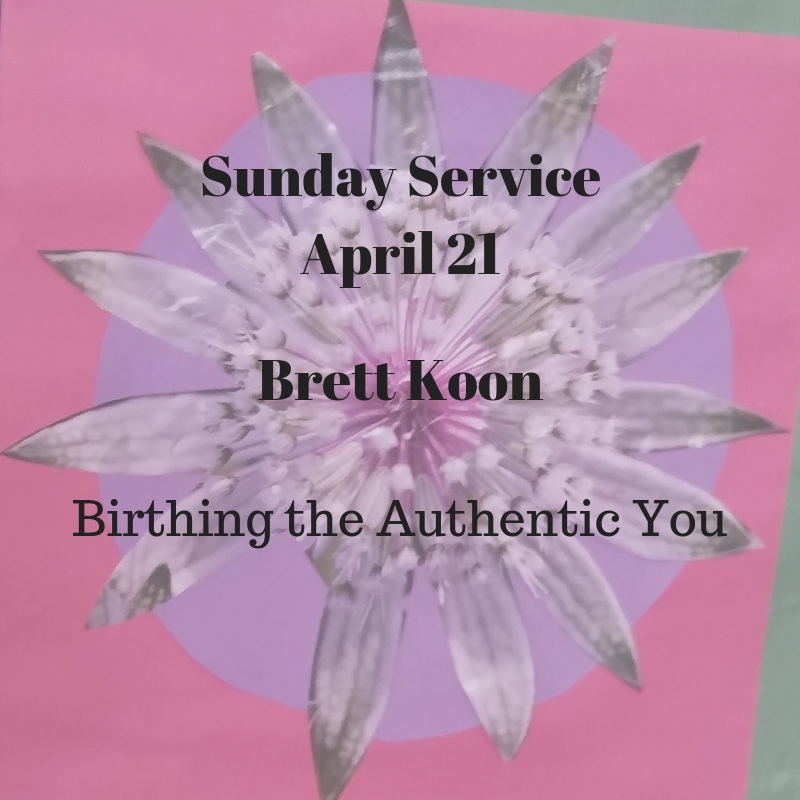 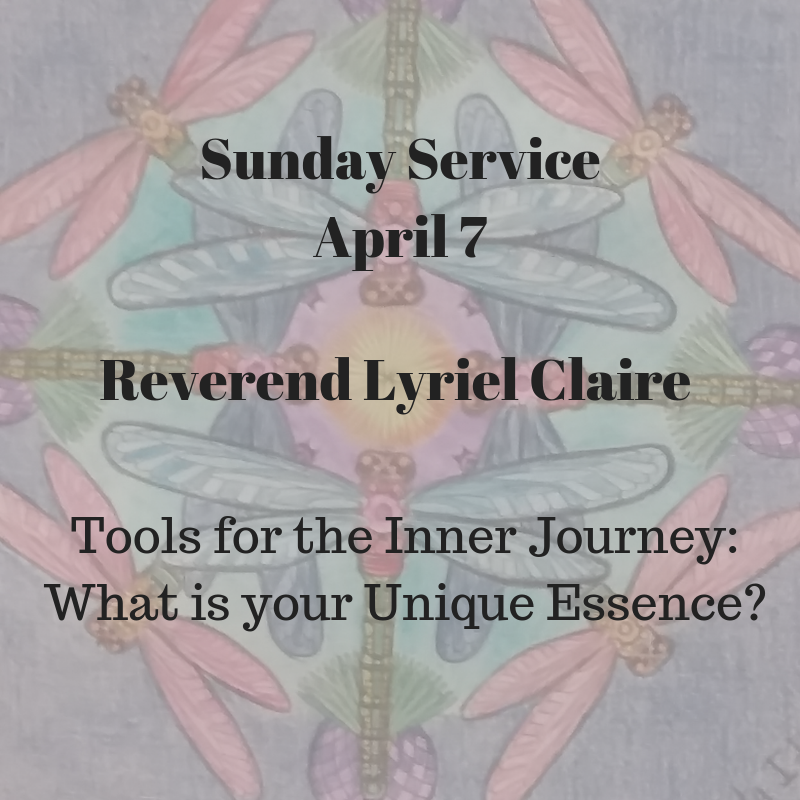 Each Sunday we gather to explore universal truths from all spiritual paths and collectively grow our spiritual selves. 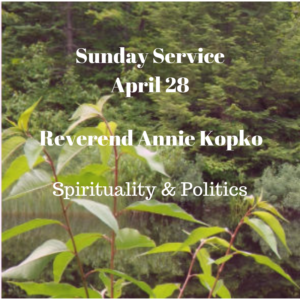 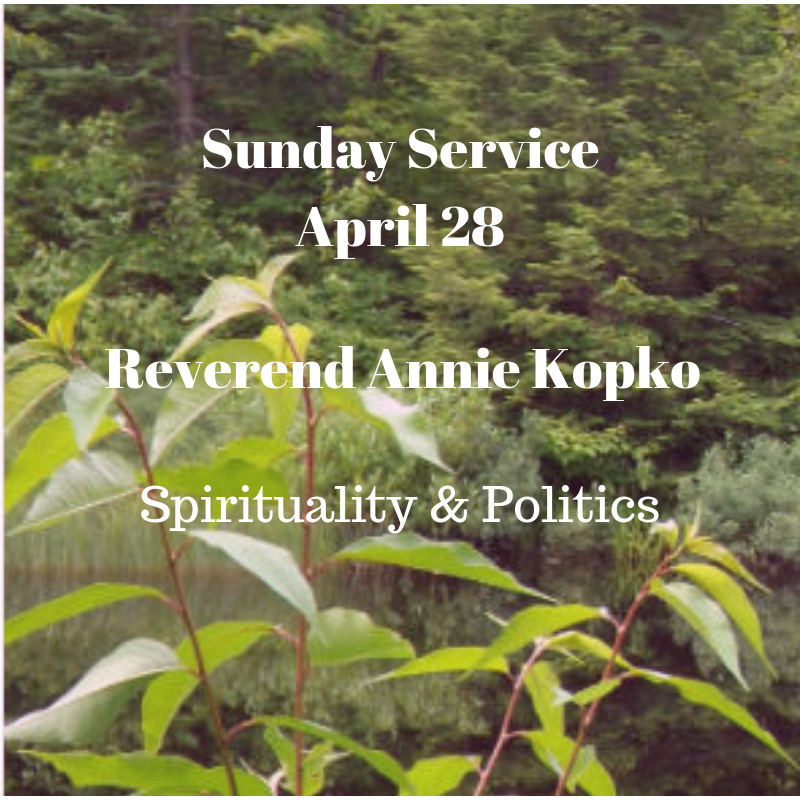 Our services include a short meditation and reading, music, an in-depth talk by a minister or guest speaker, an open-mic time to discuss the talk, and community greetings. 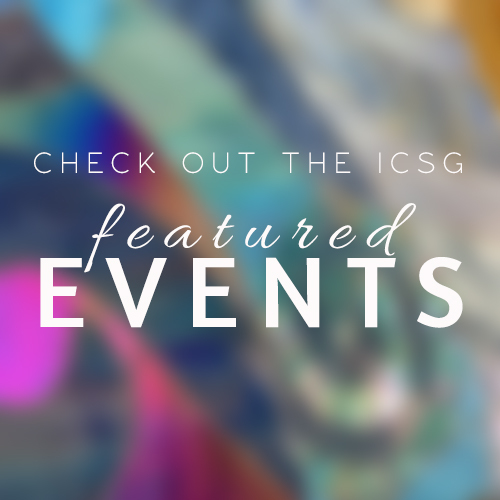 We also host many small groups, events, and meetings through out the week.